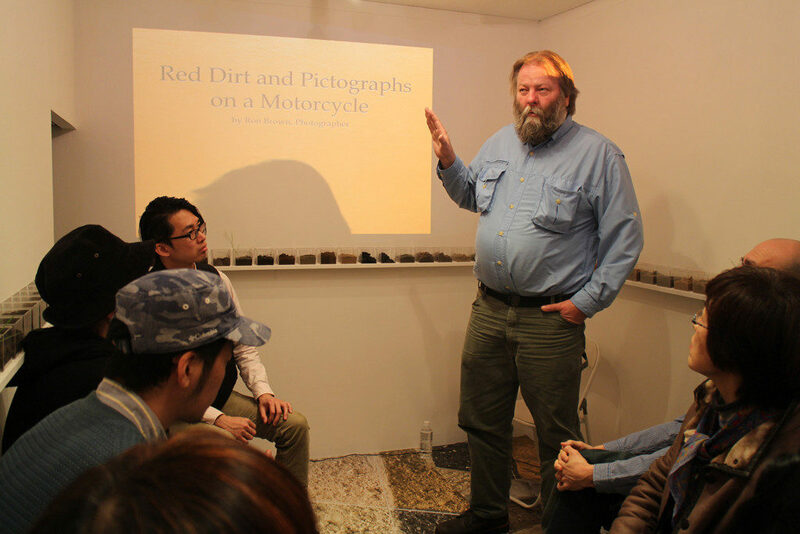 As a rugged traveler, professional photographer Ron Brown has a passion for finding ancient messages off of the road. 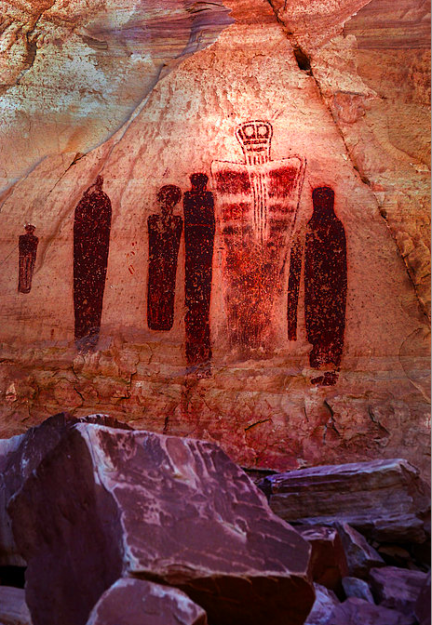 Prehistoric rock art, pictographs (painted onto) and petroglyphs (pecked into) will be discussed as one way to understand human presence as far back as 4,000-9,000 B.C. when Paleo-Native Americans inhabited land across the southwest of what is now called the United States. One particularly fascinating gallery located in the Horseshoe Canyon of Utah state was produced by the Desert Archaic culture, a nomadic group of hunter-gatherers predating the Fremont and Ancestral Puebloans. The panel itself measures about 61 meters long and 4.6m high, containing approximately twenty life-sized anthropomorphic images, the largest of which measures over 2.7m tall. Here stunning figures are depicted, one of which is represented in a three-quarter view, one of the only 3D anthropomorphic heads known today. This research talk will explore the “Great Gallery” as one of the largest and best preserved collections of Barrier Canyon Style rock through the creative eyes of photographer Ron Brown. 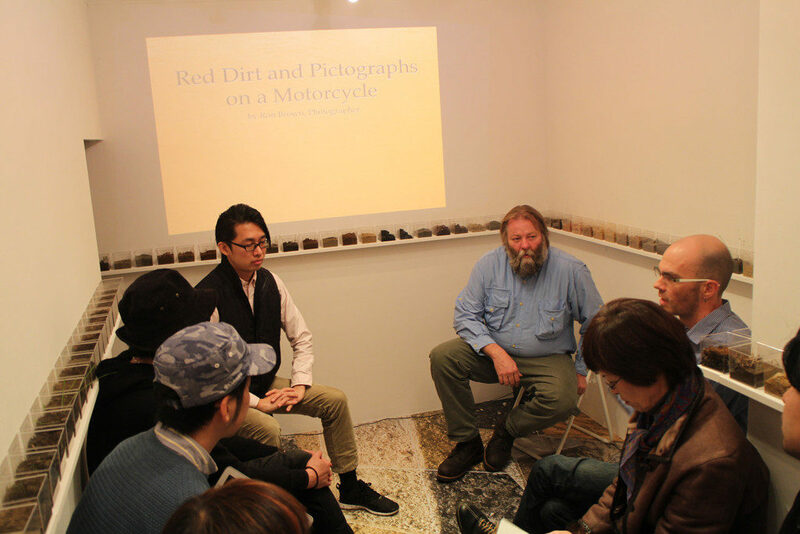 A discussion together with the members of World Dirt Association and the audience will follow.